Where oh where did February go...oh well, with the end of one month, that means another round up of fantastic work from our Transtopian Forums, the creative heart of Seibertron.com! Blight stood stood on the lowered ramp of the shuttlebay with a small group of Terracons and another Predacon, one in yellow and purple armour. The two of them watched as another large contingent of troops arrived at the Nemesis and stopped before then. "And I think that it is it for any of our troops arriving here by foot, Scorponok." Blight said to his comrade who nodded in agreement. "I think you're right, though I would prefer not to leave the others out there. But we wont be able to hold this location forever." 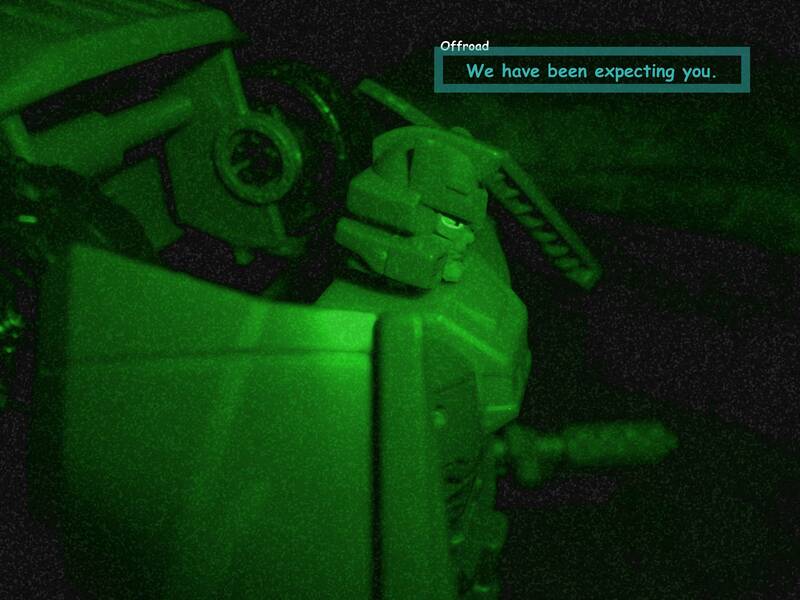 "I would not worry about such details, Scorponok. Our Lord already has something planned to ensure our brethren make it safely aboard. It is one of the reasons he chose this ship as a target of interest." the other Predacon replied before looking behind him at both Arcee and Jack who were on their knees and surrounded by Terracons. "The quicker this ship is taken, the faster we can get these two into the brig." 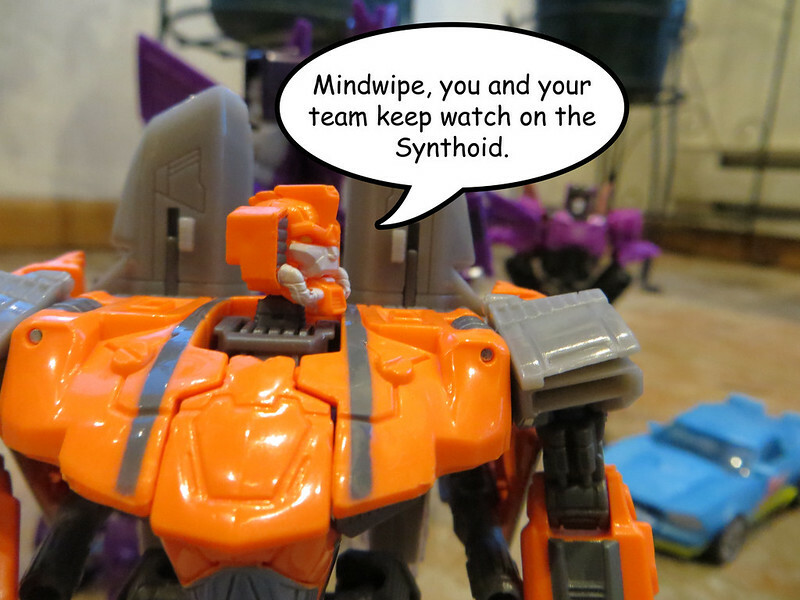 he added, gaining a knowing look from Scorponok. "Well, Lord Galvatron and Laserback did take half of my troops with them to secure the CIC and the Engineering decks, I am sure we will hear something soon." 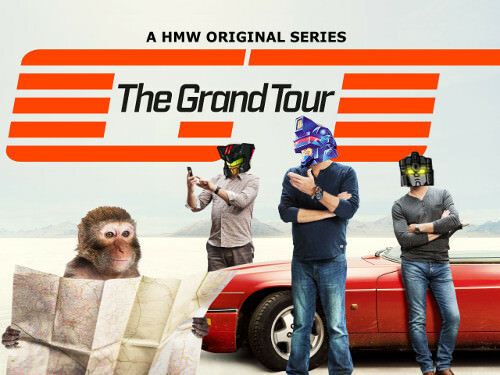 This is where you can post your pictures of Transformers in whatever fashion you like. Madeus Prime: Autobots and Decepticons Living Together! And that's it for the month folks! Like what you see or read? Be sure to leave a comment and let our creators know! 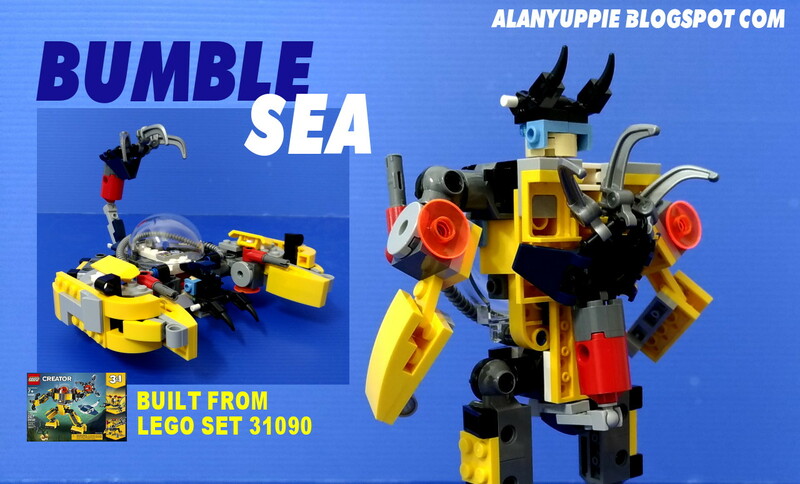 Looking to share your own creations? Please do! We'll be back in a months time for the next round up from our Transtopia forums! Ah BURN, you’re breakin’ My heart! No love for my Marvel Legends Custom? Nemesis Maximo wrote: Ah BURN, you’re breakin’ My heart! No love for my Marvel Legends Custom? It wasn't an easy decision, but I took the "Transformers only" approach. Because there was nothing posted in February 2019. I’m just bustin chops! I figured it was to keep it all TT related. 3,995 pages were recently viewed by 512 unique visitors. This page was viewed 1 times on Monday, April 22nd 2019 5:03am CDT. © 2019 Seibertron, Inc. DBA Seibertron.com. All Rights Reserved. Established June 2000. Seibertron.com is owned by Ryan Yzquierdo.